Updates will be provided throughout 2019 so please follow these innovative projects as they progress! 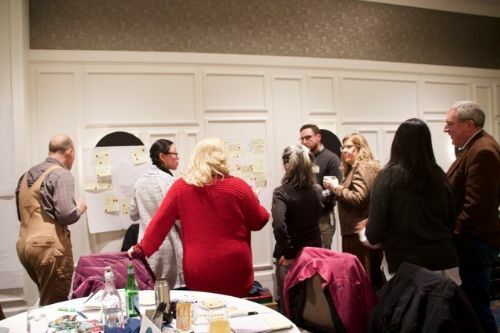 On February 12th, 2018 a group of 85 community members and City staff gathered to collaboratively design challenge statements with a focus on energy, transportation, waste materials or behavior change. 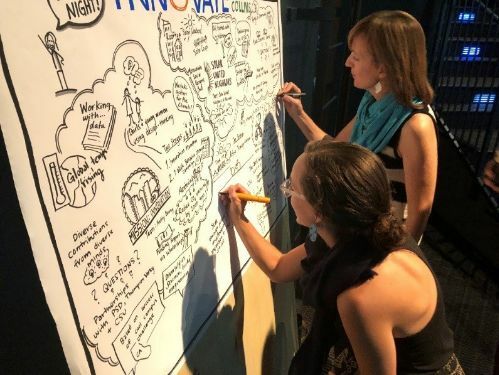 These statements were used in the 2018 Innovate Fort Collins Challenge (IFCC) competition, which launched in the spring. 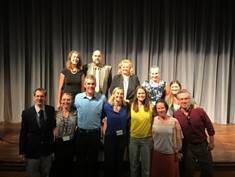 Thank you to Dr. Roger Firestien for facilitating and all who took the time to think critically and creatively with us. The CSU Center for Public Deliberation held an event in partnership with the City on February 8th, 2018 to consider barriers and solutions for change for a set of top climate actions community members could take. Staff took the outcomes from this community event to inform the spring action campaign. Thank you to everyone who shared valuable input! 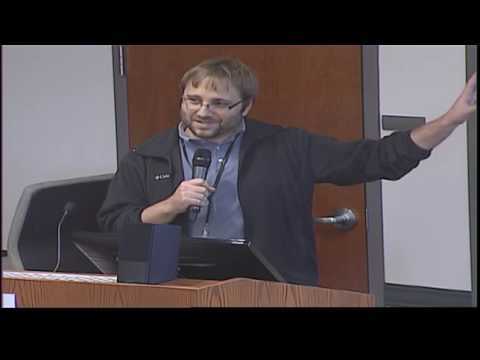 If you missed the event, you can watch the full video recording here. You can also follow the progress of these projects for updates. 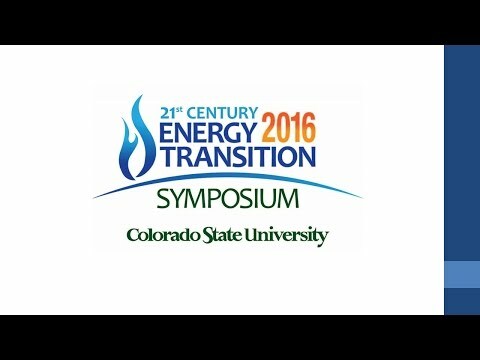 The City of Fort Collins, Colorado State University, and Innosphere, the technology incubator in Fort Collins, announced the winner of the first Innovate Fort Collins competition on September 26 at the CSU 21st Century Energy Transition Symposium. This technology competition was focused on solving electric vehicle (EV) charging challenges because as more people buy electric vehicles, the pressure on charging loads can affect the reliability of the electric grid. The Performance Measurement work group held a panel discussion that highlighted three important tools to measure our success in reducing emissions. About 300 people attended a public forum with former Gov. 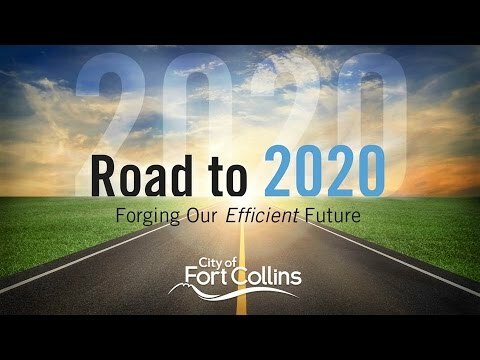 Bill Ritter, Mayor Wade Troxell and City Manager Darin Atteberry August 24 at the Lincoln Center to discuss Ritter's new book about America's energy future and how it relates to the City's Road to 2020. 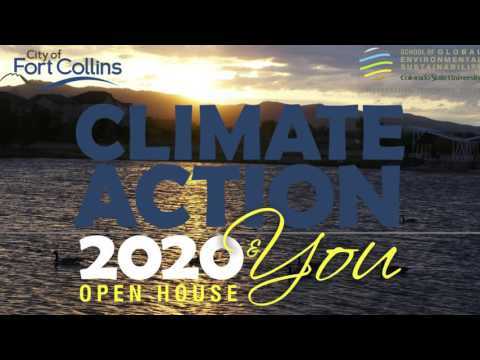 The discussion was followed by an open house aimed at obtaining public feedback on initiatives that could help the community reach its 2020 carbon emissions reduction goals. 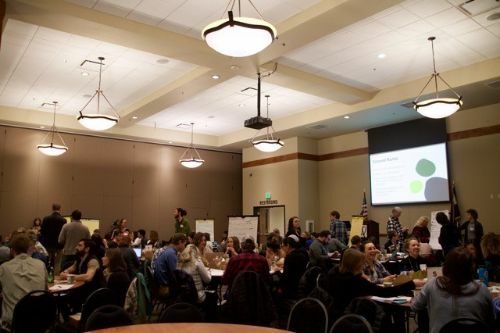 The City held a public open house on the Climate Action Plan attended by more than 150 people on December 14, 2015 in collaboration with Professors Diana Wall and Brian Dunbar of CSU's School of Global Environmental Sustainability.